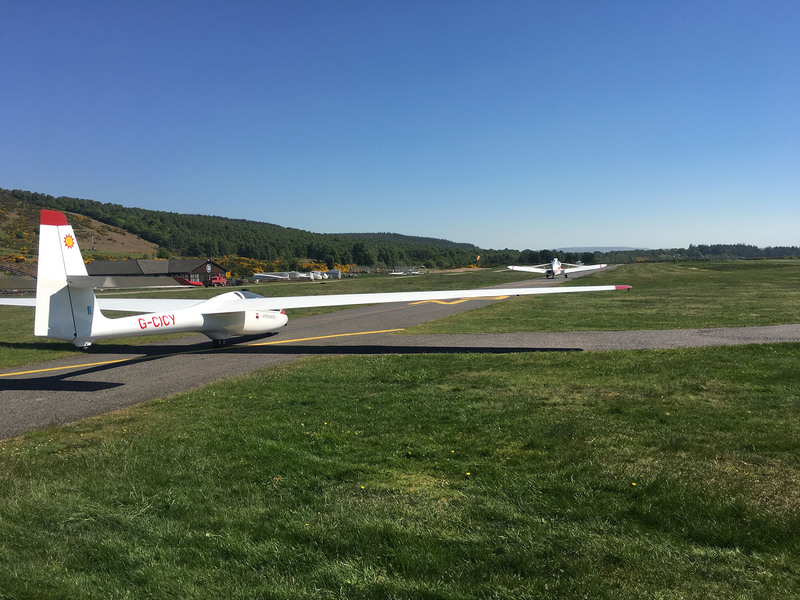 Set in the heart of Royal Deeside on the bank of the River Dee, Deeside Gliding Club is ideally placed to take full advantage of the surrounding Cairngorm Mountains to allow for some of the best gliding in Europe. 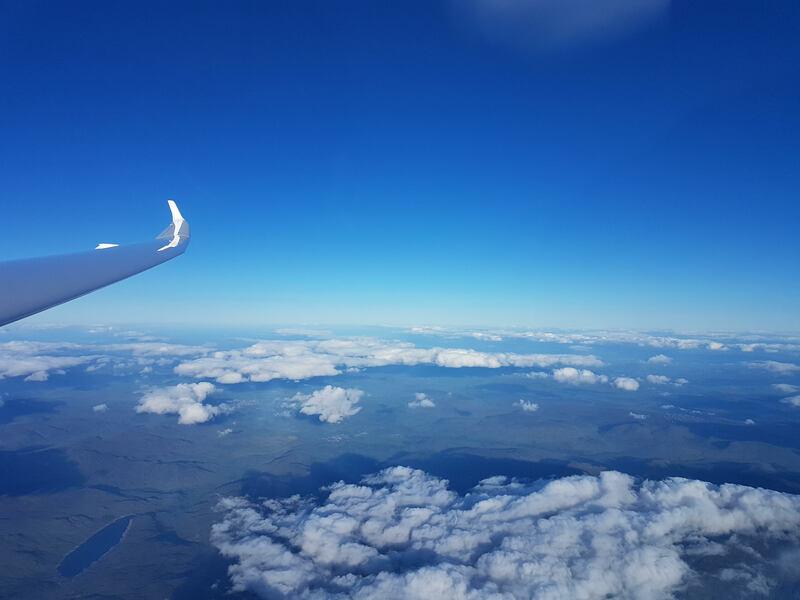 The club is renowned for being the foremost Wave soaring site in Britain, with the UK altitude record of 38,600 feet being set by a glider flown from our club. Of course you don't need to go that high to enjoy the thrills of soaring with the buzzards. Once in the air, the Cairngorm National Park provides spectacular views up the River Dee past Balmoral castle towards Braemar and the ski slope of Glenshee and the Lecht. The city of Aberdeen is only 30 miles away allowing direct links to the rest of the UK. 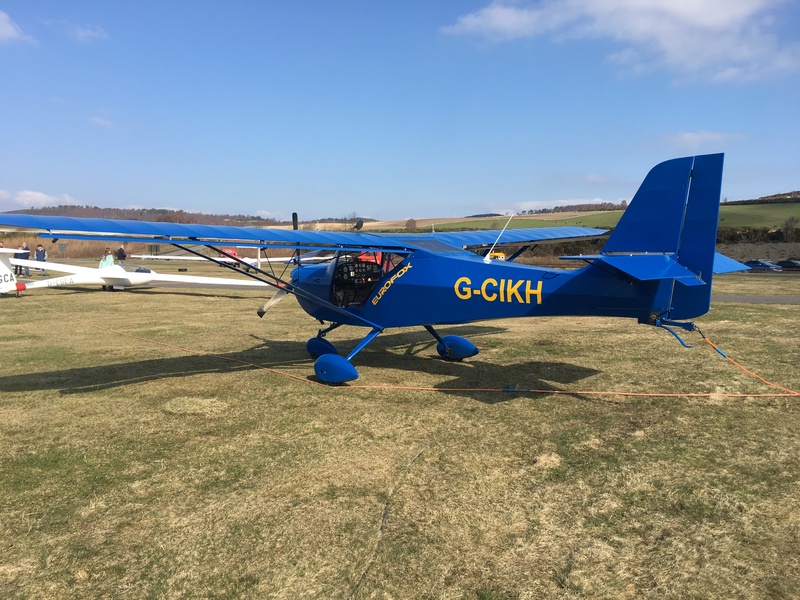 The 22nd UK Mountain Soaring Championship, 1st-7th September 2019. 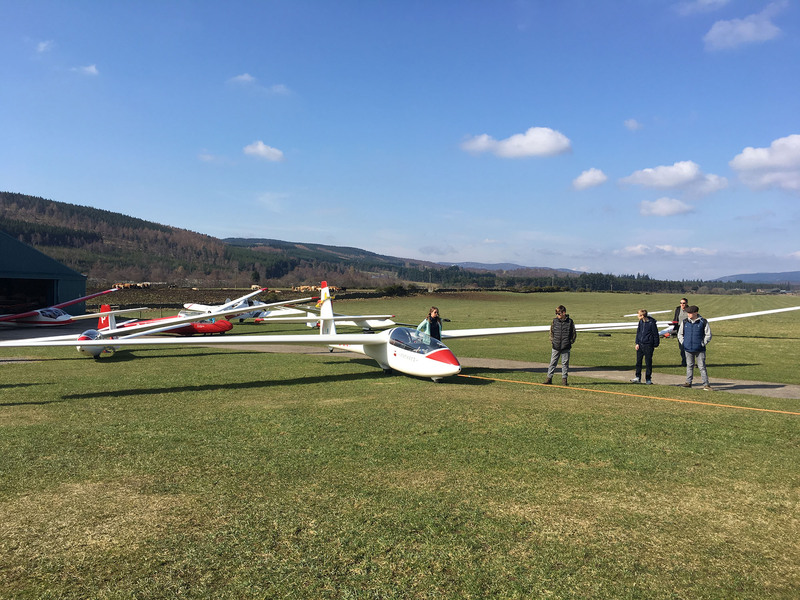 Deeside Gliding Club, Aboyne Airfield, Dinnet, Aboyne, Aberdeenshire, AB34 5LB.